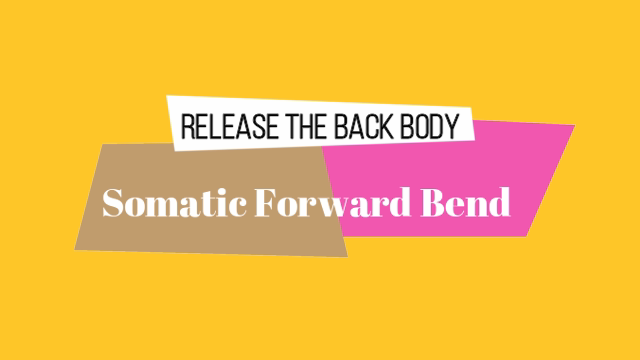 Somatic Forward Back Bend to Release Your Back Body! Do you find it difficult to lean over without pain? Feeling inflexible through the back of your body? 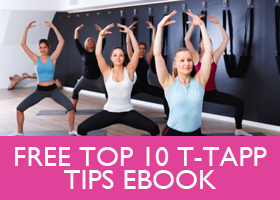 Can you lean over and touch your toes without pain? 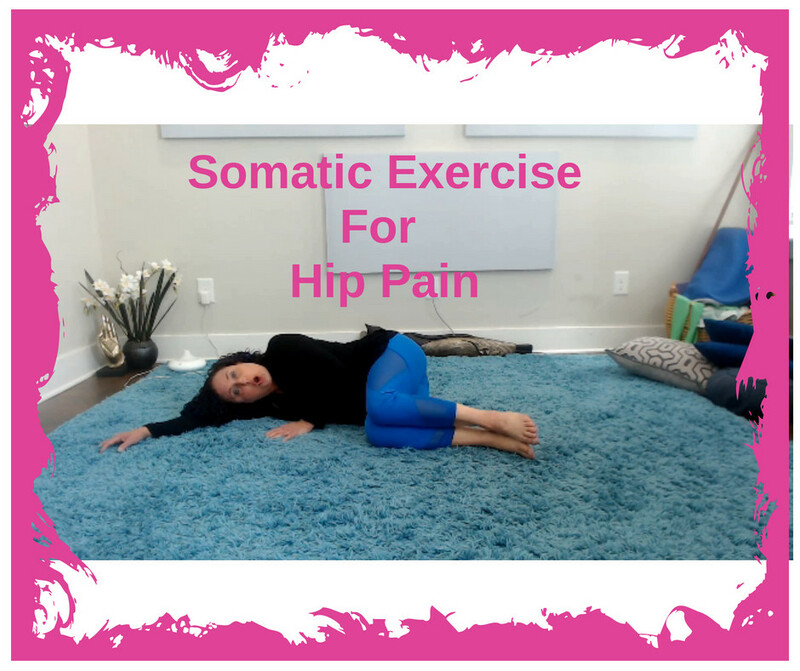 If you answered “YES” to any of these questions…STOP and do this somatic movement flow with me!!!! 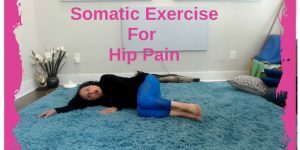 Why is it called a “somatic flow” instead of just a stretch or an exercise? Because you will be doing this movement slowly with your eyes closed and sensing and feeling your body from the inside. This movement flow is designed to help your brain re-pattern the length of your muscles, releasing the contractions being held. But enough of all these words…do this flow, feel it from the inside, experience the lengthening of all the muscles in your back body and be blown away. Do it at least a few times a week and share it with those you love! 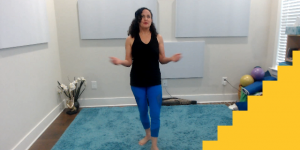 I would love for you to try one of my stretch classes. This class will help you release tension and create your best body because your body is more relaxed. 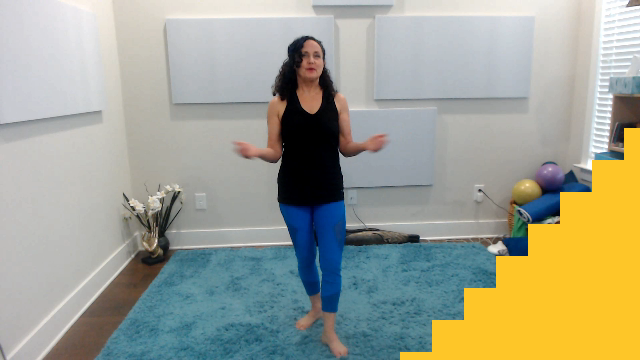 Try your first live online stretch class for free here! If your schedule doesn’t jive with mine…no worries. 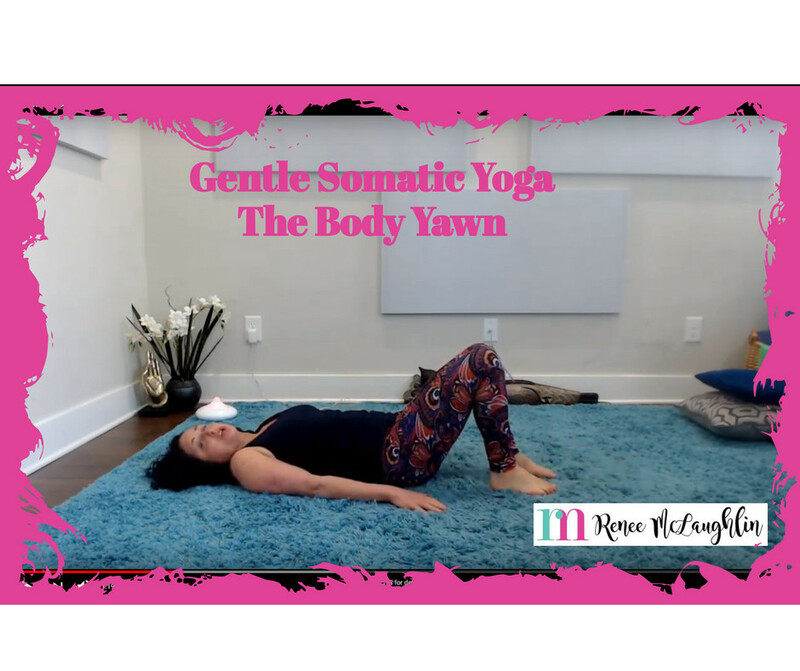 Get my Gentle Somatic Yoga class package and experience the benefits of somatic stretch flows like this one!